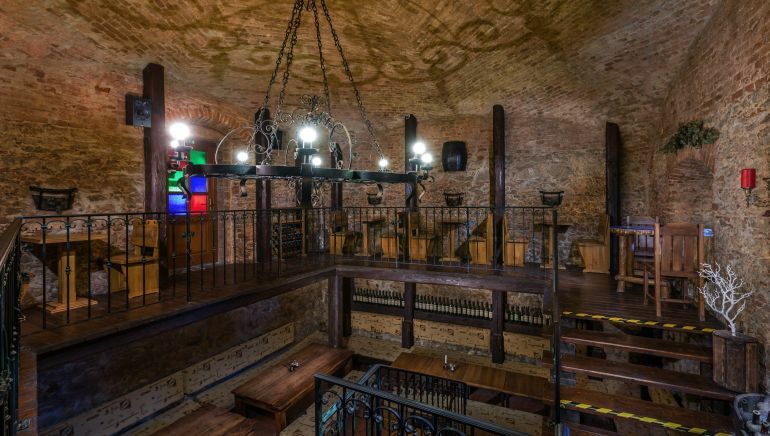 The Wine Cellar, which can be found right next to the entrance to the complex of Chateau Krakovany Wine House, offers wine from its own production. It is decorated with the motifs of an 18th Century French stone wine cellar and the central feature is definitely the large rustic style fireplace. The atmosphere is brought together by a period inspired seating and unique decoration, which features a detailed metal work, that all passed through the hands of an authentic artisan smith. 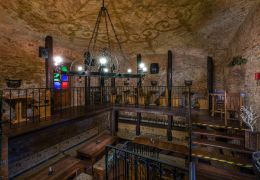 Our Wine Cellar is a unique place for wine tasting and great fun in every weather. 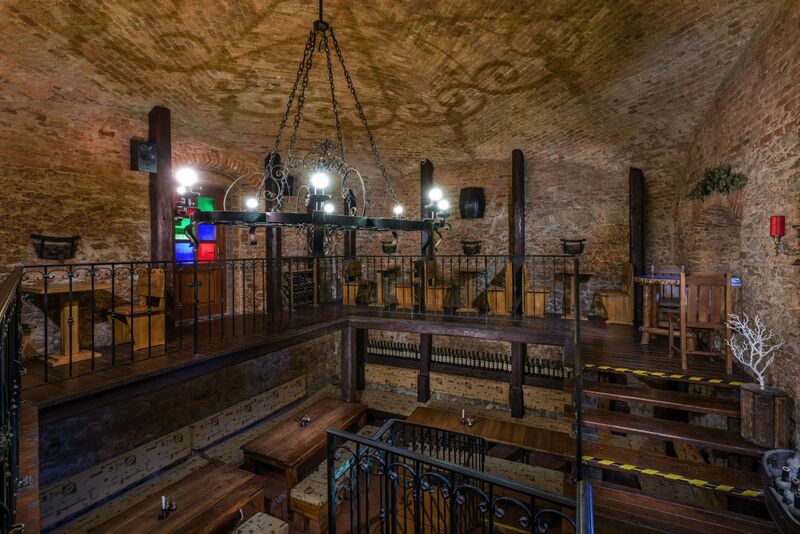 Chateau Krakovany Wine House gained an even more special atmosphere with the opening of our Wine Salon in autumn 2018.